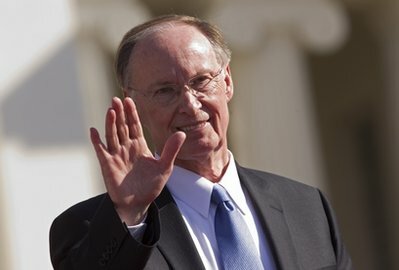 There are 4 Comments to "Apparently Only Christians Are Constituents of Alabama’s New Governor"
Playing devil’s advocate: The man was in his church espousing his religious beliefs. Those beliefs are absurd and worthy of criticism. It is concerning that such a person can be elected to a high office. He wasn’t in his church, he was in Dr. King’s church on the federal holiday for Dr. King, speaking in his semi-official capacity as governor-elect. Once again the religion of brotherly love manages to be divisive and hateful. Nothing new under the sun. I live in Talibama – thanks for your sympathy. 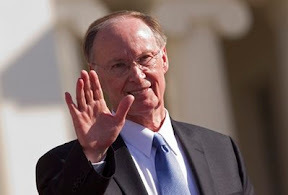 Actually Gov Bentley’s arrogant proclamation is even worse than what you say. His definition of Christian excludes many Christians from those whom he consideres his brothers and sisters. If ones brand of Christianity is not Evangelical and born again then you are not his brother or sister either.